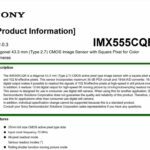 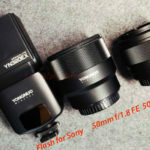 According to the same sources that posted the NEX5 and NEX3 specs (on a chinese forum) both cameras will be very compact. 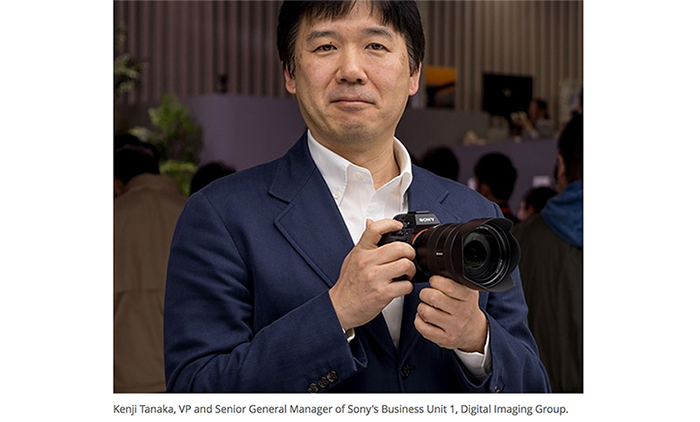 He says the shape is very similar to the Panasonic GF1 and it doesn’t have built-in electronic viewfinder. 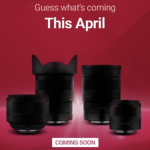 A bigger model with better video capabilities and built-in EVF is planned to be announced after the NEX5-NEX3 models. 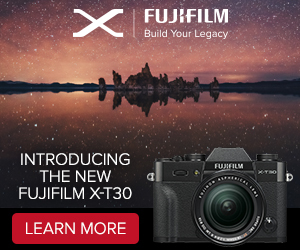 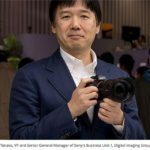 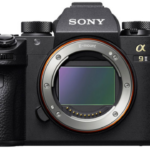 He says the name of the mirrorless cameras will be “NEX5” and “NEX3“. 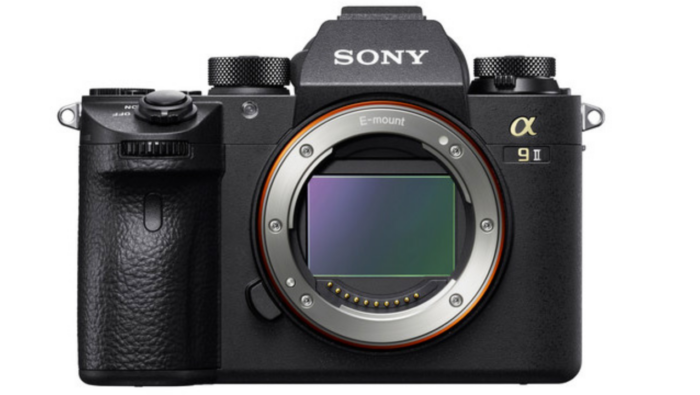 They have a new mount…the “E-mount“. 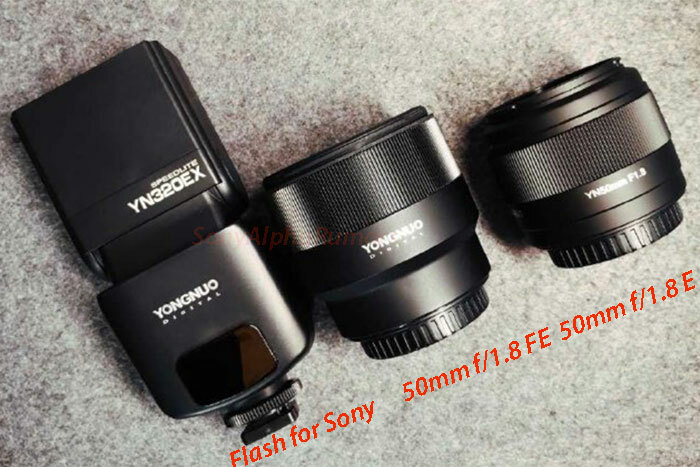 And they will come with two lenses: 18-55/F3.5-5.6 , 16mm/2.8.